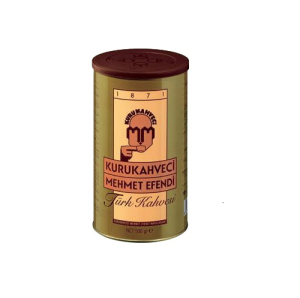 Turkish coffee is one of the few products that is fundamentally and exclusively linked to it's nation of origin. This is why Selamlique Turkish coffee operates with focus on design and quality, aiming to bring back and preserve the authentic ritual of Turkish coffee drinking. 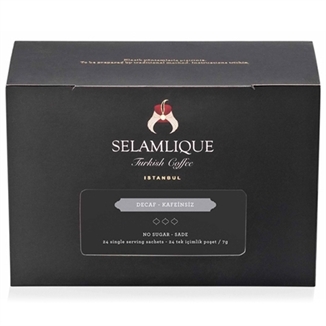 Selamlique Istanbul presents a range of Turkish Coffee in 6 different natural aromas - Traditional, Dark roast, Chocolate, Cinnamon, Cardamon and Mastic. 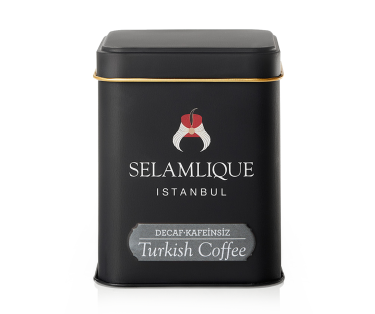 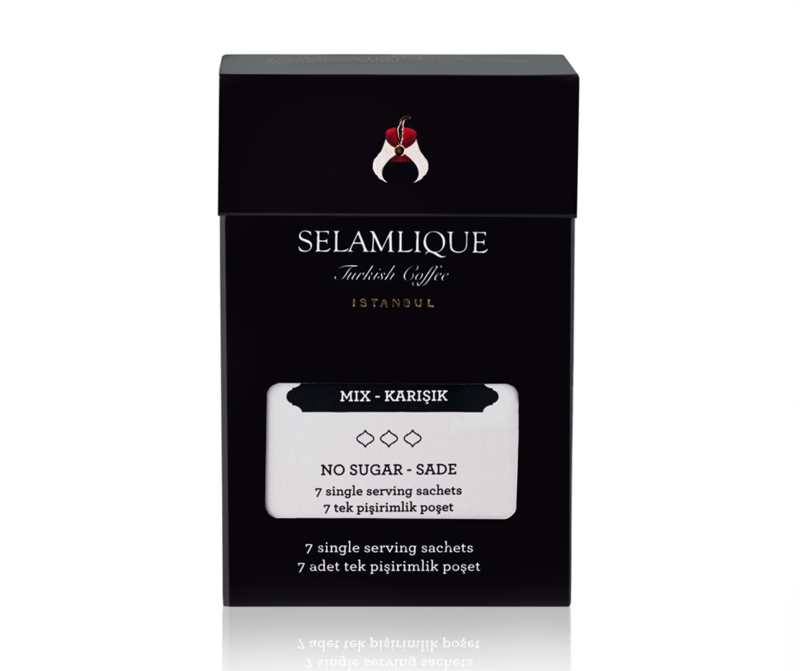 Selamlique Turkish Coffee is meticulously processed from 100% Arabica beans. A delightful blend of turkish coffee and chocolate. Selamlique Turkish coffee meets with the tear drops of mastic trees. 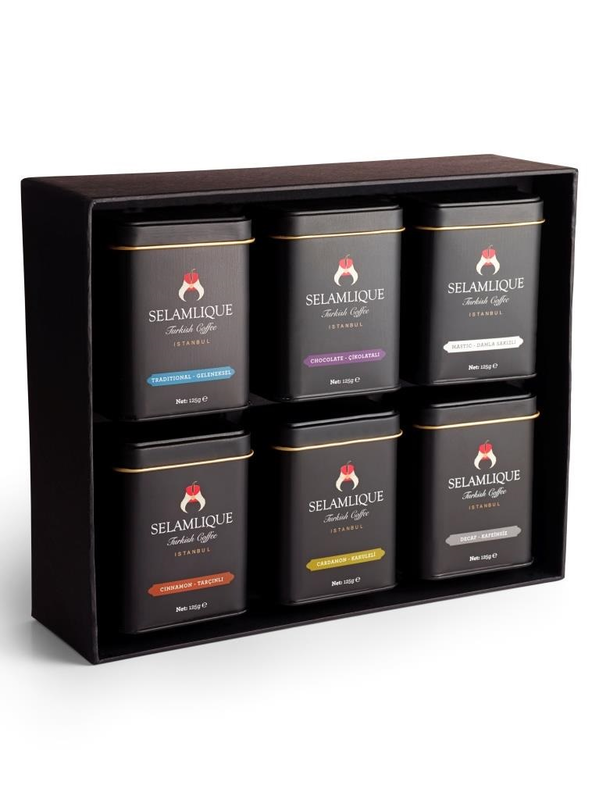 Minimum order amount is € 12 please (Shipping charges excluded). 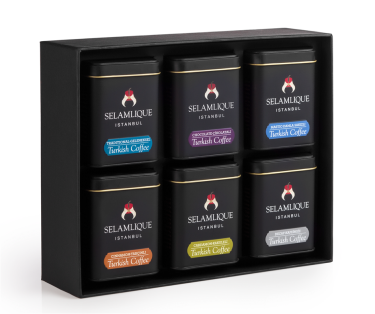 Take the opportunity to make a unique gift to your friends.